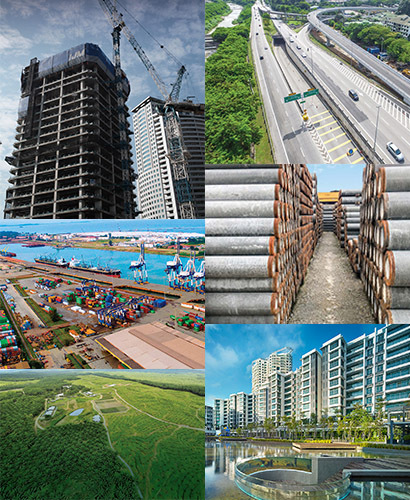 Our aspirations have paved the path for a global future, replete with growth opportunities to become one of Malaysia’s leading conglomerates in our chosen fields of construction, property, plantation, industry and infrastructure. We act with professionalism in everything we do and everyone we deal with, always delivering on our promise. We work, collaborate and succeed in unity. We trust, respect each other and embrace diversity in pursuing our shared goals. We are passionate in our pursuit of work excellence, always seeking continuous improvements through new ideas and creativity. We place our customers at the heart of everything we do, constantly delivering at the right time with high quality and great attitude. IJM celebrates 35 years of delivering one sterling performance after another, while ensuring our business remains sustainable. Through good governance, quality delivery, and a team of committed employees, we have helped transform the face of the nation. Listed on the Main Board of Bursa Malaysia Securities Berhad, IJM has emerged to be one of Malaysia’s leading conglomerates, with endeavours in construction, property development, manufacturing and quarrying, infrastructure concessions and plantations. Through our diversified business interests, IJM looked to harness synergy – leveraging on the combined strengths of its business operations and enviable track record deliver positive transformation to nation-building. We have built thousands of kilometres of roads, highways and bridges, infrastructure that is vital for the growth and development of a nation. We take pride in building properties for families, businesses and communities that resonate with them and have set the benchmark for lifestyle developments that have provided the yardstick for others. 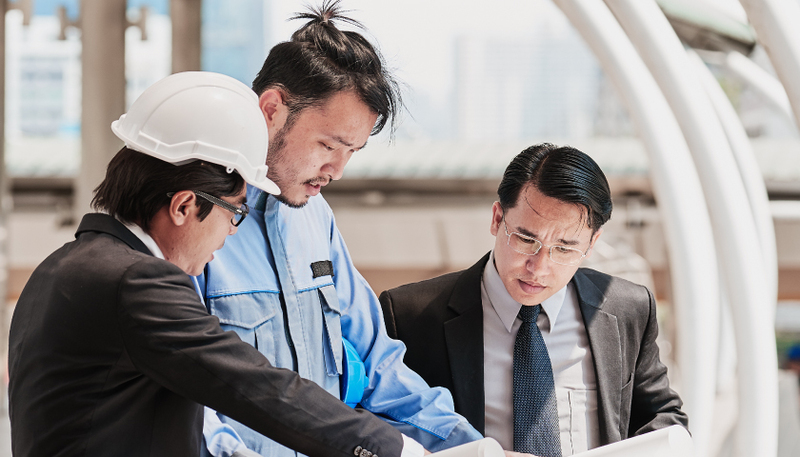 As a result of a merger between three medium-sized local construction companies – IGB Construction Sdn Bhd, Jurutama Sdn Bhd, and Mudajaya Sdn Bhd, IJM was formed in 1983 to compete more effectively against bigger foreign construction firms. 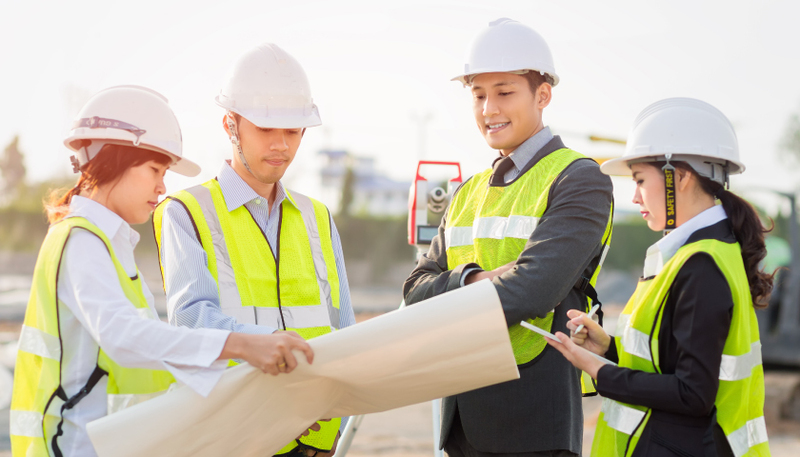 IJM began to quickly establish itself as a professionally managed construction group and rapidly gained market acceptance. Over the years, we have progressively built on our delivery capabilities, competitive prowess and financial capacity to strengthen our footing as one of the largest construction-based companies in Malaysia. With vast experience in the construction industry, it was only natural for IJM to take on property development as well. 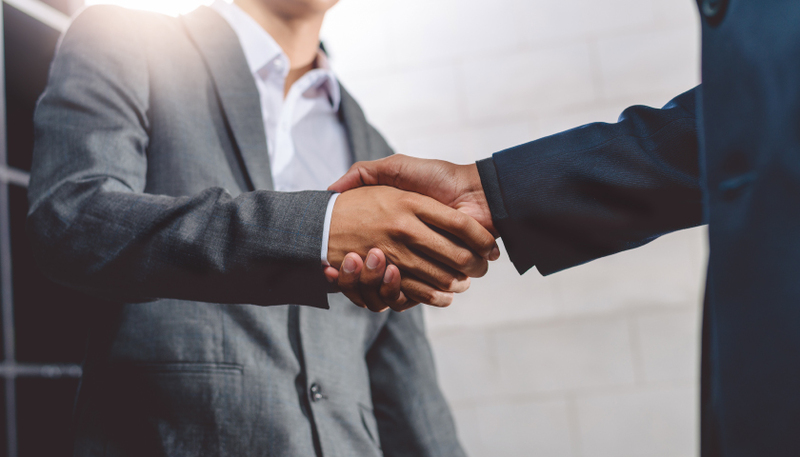 The Group's property arm has since grown considerably. 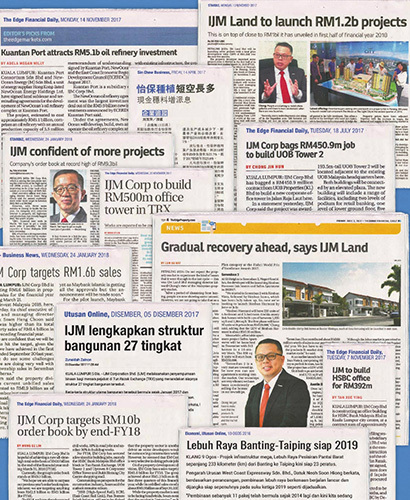 IJM Land Berhad is one of the largest property developers in Malaysia with sprawling townships, commercial buildings and high-rise condominiums under development in key growth areas throughout the country. Besides establishing itself as a reputable township developer in India, IJM has also successfully undertaken ventures overseas in the past such as in Orlando USA, Singapore and Australia. 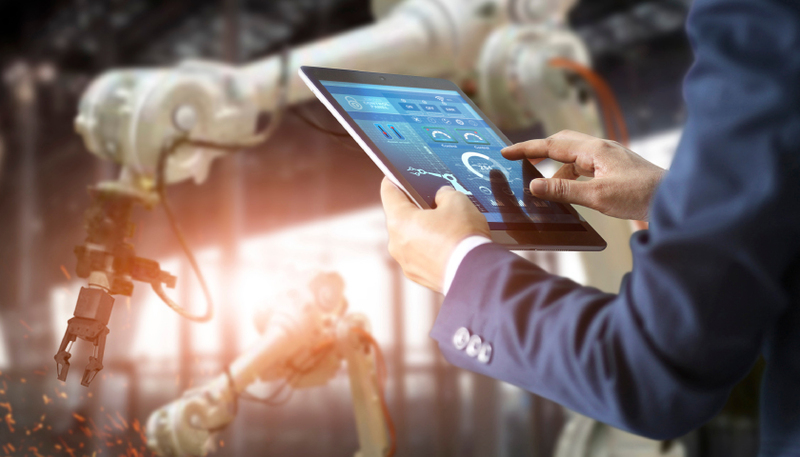 Leveraging on its construction expertise, the Group also owns and operates infrastructure concessions, creating long-term recurrent income streams. 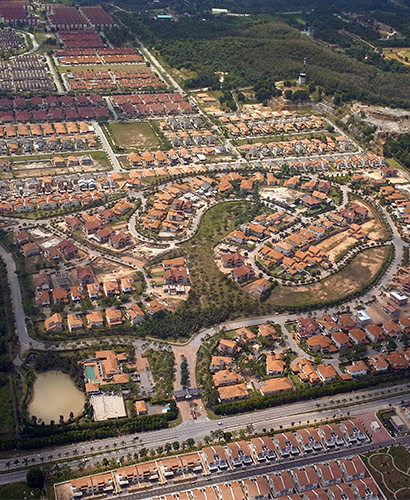 Initial advancements into concession assets in Malaysia proved elusive and thus, an international focus was adopted. Our involvement in overseas infrastructure privatisation Build-Operate-Transfer schemes met with considerable success. 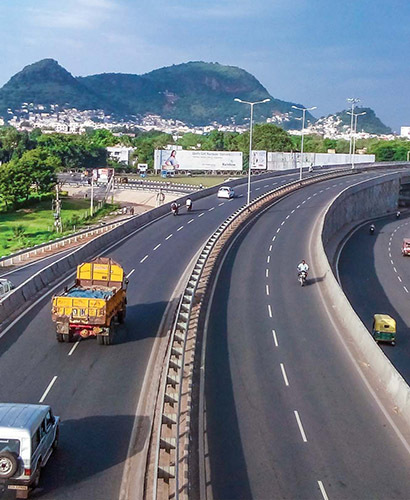 Among the Group's present investments in major overseas infrastructure projects are the Western Access Tollway in Argentina, five tolled highways and the Gautami power plant in India, and the Binh An water treatment concession in Vietnam. In Malaysia, the Group owns and operates three highways and a port concession from the Road Builder merger. 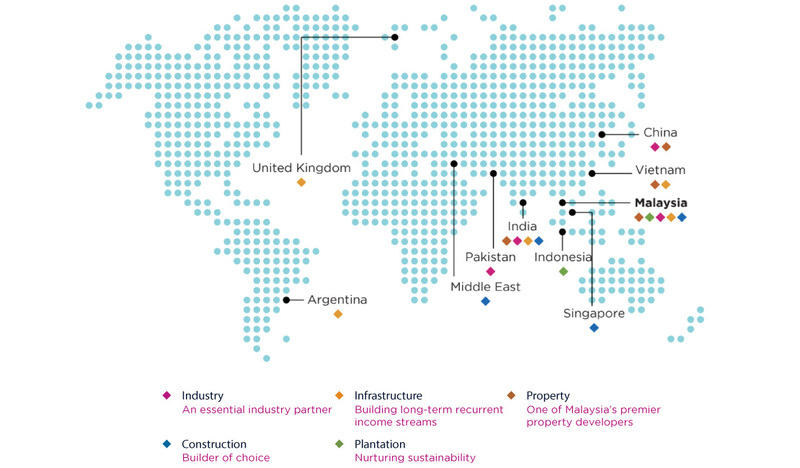 The Group had previously invested in and profitably sold several infrastructure assets in China. 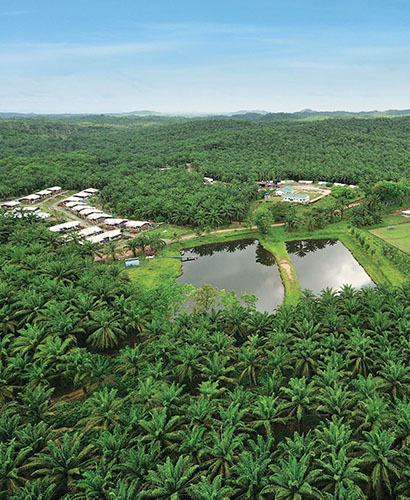 The Group also ventured into oil palm plantations in 1985 as a source of steady income. This investment has since paid off handsomely. Now listed on the Main Market of Bursa Securities, IJM Plantations Berhad has contributed significantly to the Group's earnings over the years and has also accorded the Group better resilience to weather macro-economic and input costs volatilities. Our plantation operations have since expanded gradually from our 4,000 hectares in the Desa Talisai estates in Sabah, to the other parts of Sandakan and into Indonesia from 2006. Today, IJM Plantations has a total planted landbank of 60,981 hectares which are located in Sabah, East Kalimantan and Sumatra. 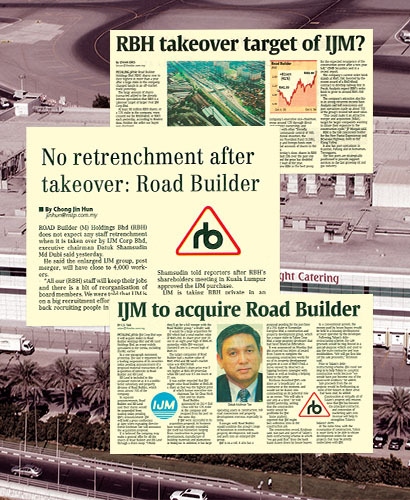 In April 2007, IJM acquired the Road Builder Group ("RBH"), its nearest competitor, to augment its position as one of the country's biggest builders. 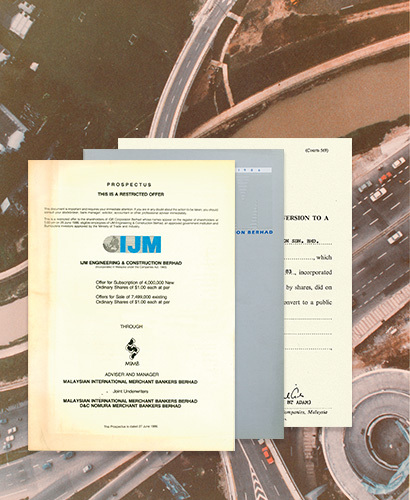 In addition to bolstering its construction order book, property land bank and infrastructure portfolio, the enlarged Group enabled IJM to attain considerable synergistic benefits, greater local prominence as well as attain a more sizeable balance sheet to bid for larger jobs and facilitate its expansion into overseas markets. When IJM went public in 1986, it had a market capitalisation of RM66 million and total assets of RM172 million. The Group’s total assets now stand at RM21 billion as of August 2018. The Group’s belief in a shared destiny with its workforce of 4,800 employees remains pivotal to its growing success. IJM remains committed to ethical business conduct and subscribes to the principles of good corporate citizenship for sustainable growth. Our commitment to delivering quality products and services and timely completion is reflected in our tagline that publicly assures all stakeholders “We Deliver”. Headquartered in Selangor, Malaysia, IJM's regional aspirations have seen it establish a growing presence with operations spanning 10 countries, with primary focus in Malaysia, India, United Arab Emirates, China and Indonesia. IJM's phenomenal growth over the past three decades has been the result of its unwavering focus on its core competencies, diversification into strategically related businesses and selective expansion into new markets. At IJM, our working relationship with each other is governed by a set of values that define who we are and how we do things here. We believe in unwavering teamwork, respect for diversity, and nurturing innovation.